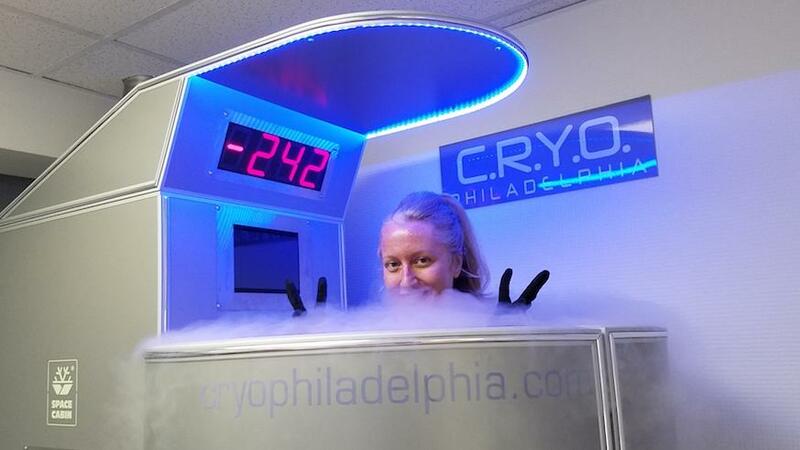 You can feel great, if you’re willing to get frozen to below negative 250 degrees. But I slept like a baby that night and was full of energy the next day. The boxer said he always feels fantastic the next day. The idea is holistic, natural therapy, and for intro sessions at $25, what do you have to lose – besides pain? Plus, now you can finally live out your White Walker fantasy. Read More on Metro.us.